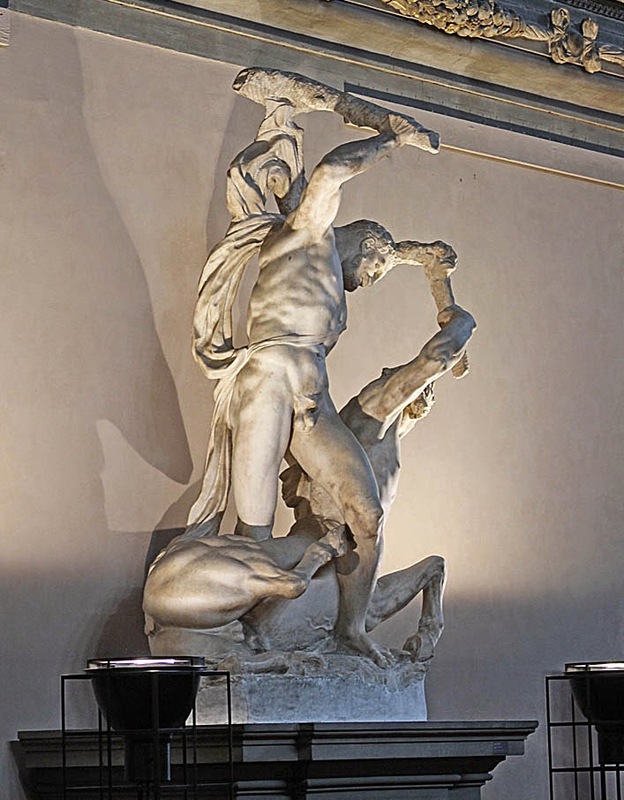 Cultural monuments: Slaying the Minotaur Slaying the Minotaur. Neat statue. Slaying the Minotaur Slaying the Minotaur. Neat statue.